Managers intuitively understand that achieving the right mix of people in terms of skills, experience, and personality is key to ensuring a productive team and content workforce. Get that mix wrong – by just one individual – and the result can be ruinous. 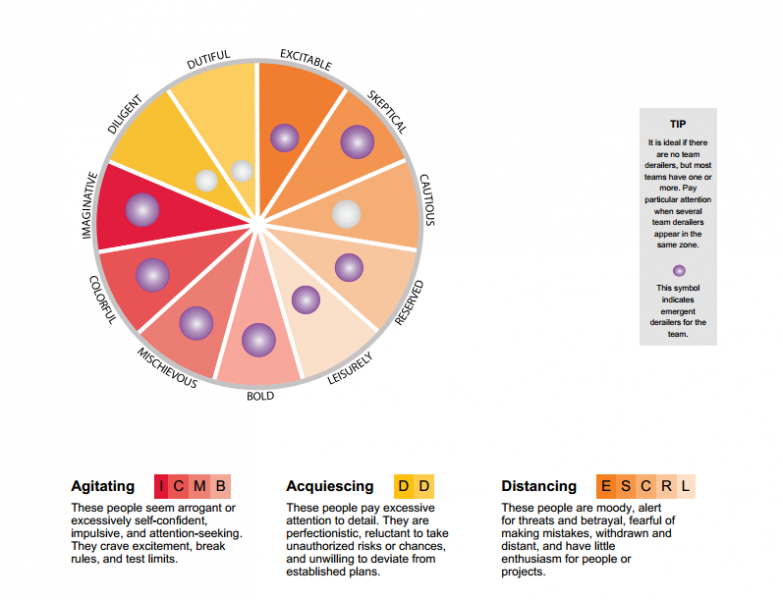 The Big Five model provides a well-validated approach to categorizing people. 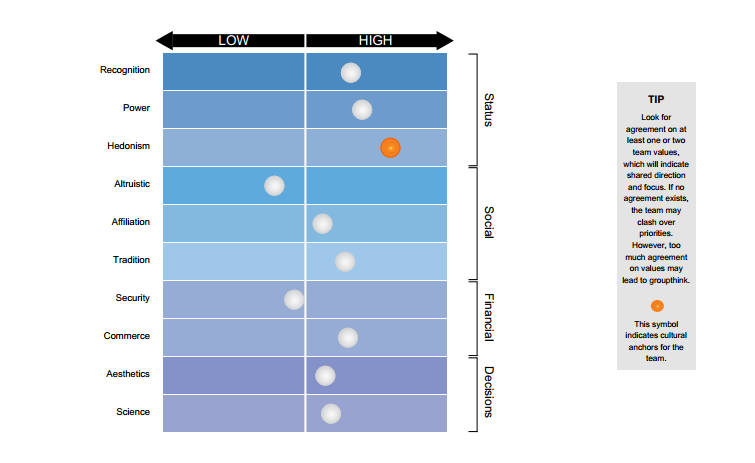 What has been missing is a well-constructed team role assessment based on a Big Five assessment. The Hogan Team Report is a practical tool that aims to fill that gap. Its purpose is to help in the design and effective functioning of teams. Trained team leaders will find it invaluable in understanding the inner life of their team. Understand why some individuals get along while others don’t – and what to do about it. Someone who takes on the role of directing the team, making sure everyone knows what they should be doing, and that tasks are broken up into manageable actions, assigned, and outcomes evaluated. Someone with a focus on relationships, personal involvement, and social perspective. They will be the ones striving for harmony and cooperation within the team. They may also be the champion for the customer and stakeholders. Someone with a focus on structure and tasks, ensuring that there is a process for implementation. They will be the conscientious and detail-focused team members. Someone who is a strategist or visionary, who envisions the future of where the team could go. They have a focus on change, vision, and ideas. Someone who is an enforcer, who can say, “We’ve stared at this issue long enough. We’re not going to stare at it anymore. We’re going to do something about it. We’re going to make a decision. We’re going to deal with whatever conflict we have. This section identifies each individual's potential derailers, or characteristics that can impede performance when under pressure or become exposed due to personality differences. If a majority of team members show the same tendencies, the behavior will amplify, undermining the team's performance. The report includes an analysis of the team culture, such as the individual values and drivers that guide self-focus and priorities. When team members share the same values, the team can bond more easily and become more united in achieving goals. 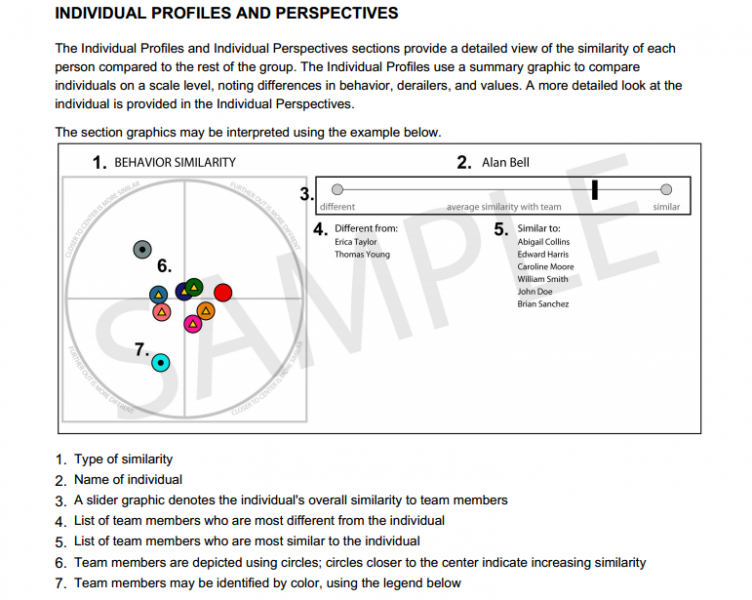 A summary graphic of individual assessment profiles for each team member is included. 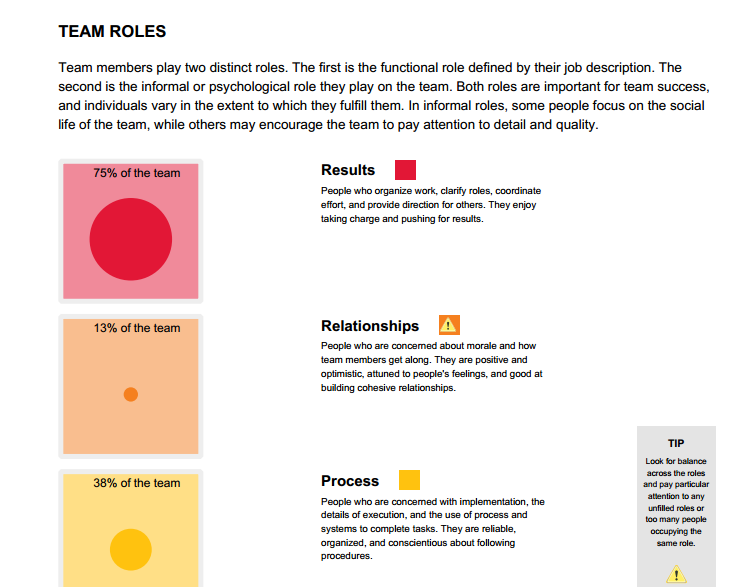 This chart allows leaders to understand and compare the differences in style, derailers, and values for each team member. Also included in the report is a detailed view of the overall similarity between each team member and the other individuals in the group. This section provides a detailed understanding of individual and group dynamics.